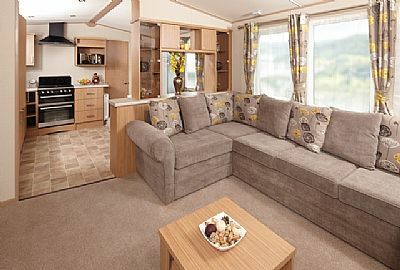 Beauly Holiday Park is right in the heart of the Scottish Highlands with many great places to vist within just 1 hour of the park. 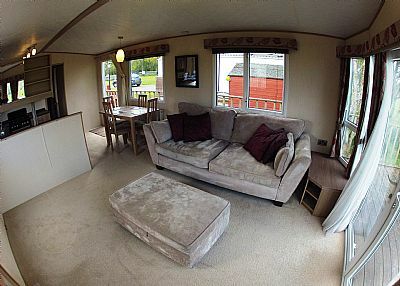 We have a choice of 3 modern static caravans to rent. 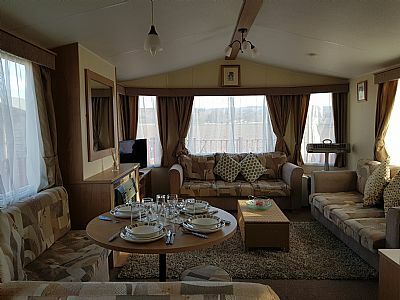 All of our static caravans are a spacious 4 berth configuration with a full size double bed, 2 single beds, large lounge area, DVD payer, central heating and a full sized kitchen.